Well, unless you recently got yourself fitted by an experienced sales assistant who knows well about their products and body sizes. It is not exactly a taboo to talk about bras but I bet there are a lot Malaysian women who don't understand their body/cup sizes and they are not equipped with bra knowledges. Mainly because our mum generation think it's sinful to waste such money on something that people can't see/it wasn't a crucial clothing items. Hence the next generation don't understand the importance of fitted bra on our body. 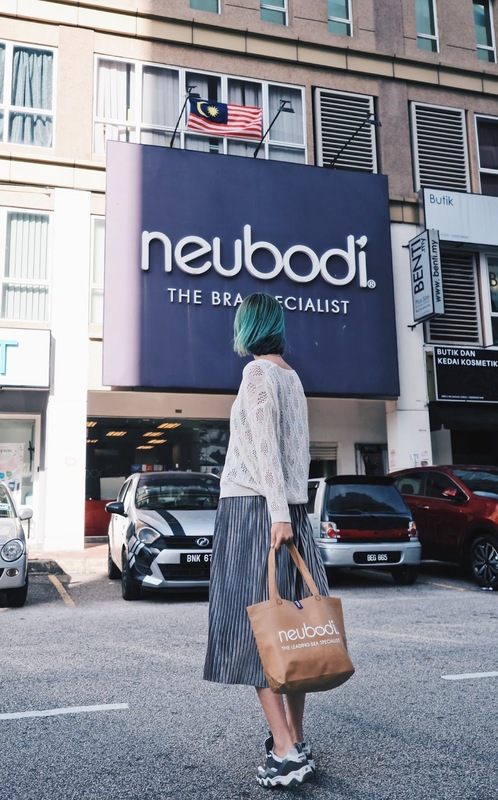 Thanks to Neubodi, the leading bra specialist in Malaysia invited a few of us bloggers to join a private workshop session last month. Sometimes I feel so blessed as a blogger because I get to know first hand news as well as extra knowledges from various brands/industries like this time - I learned so much about bras and how it affects our body shape, well being as well as mentally too. "When I say that you most probably are wearing a wrong bra, it wasn't a joke you know? 8 out of 10 women wears the wrong bra everyday and worst of all, they don't know about it." says Bra Specialist who gave us a small presentation during the workshop. "But you still have chance to make things the right way by changing to a right bra." 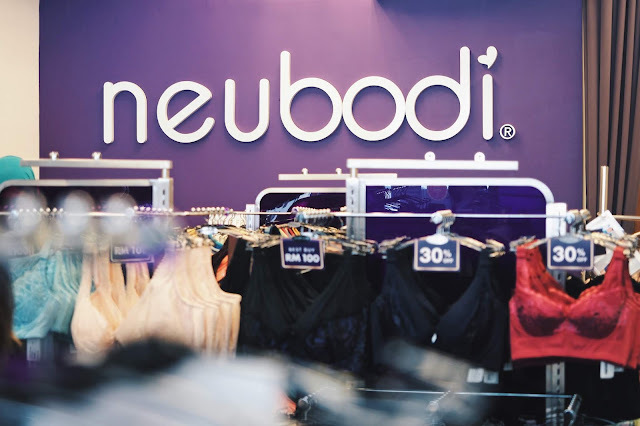 Started in year 2008, Neubodi has become the leading brand in women's innerwear industry who offers perfect fit to all women. Consist of 600 sizes, colours and designs, Neubodi's bra are available from cup size 65A to 100I. That's right, 65A at the left, 100I at the right. While we are baffled by the wide range of bra sizes, bra specialist of Neubodi told us that a good bra has over 60 parts of materials to make it into an impeccable fit. Which means, if your bra doesn't have a center piece, soft boning structure at the side as well as good ol' 3 hooks, that means you really have to kiss your bra goodbye. Not just that, my confidence just slipped away from me when I found out that I wore a faulty bra too. How bad is this right? During an ongoing presentation/workshop, my confidence just got low because I'm feeling uncomfortable about my bra which doesn't fit me. I bet most of us ignored these little details which formed a part of us and we are letting all these "bra mistakes" get the better of us. Our slacked posture, some even hunch their backs due to loose bra straps and feeling diffident. Slowly all these little things become a part of us, and it changed our life. No joke, imagine feeling diffident for 1 day, 1 month, 1 year, 10 years and so. Such a huge cost we're paying for a freaking faulty bra. Imagine that! At Neubodi, I experienced a "no measure tape" holistic fitting method. The bra specialist and consultants of Neubodi knew exactly what cup size you are (yes, they scan you with their eyes and knew your cup size at first sight lololol) before they place their hands on your lower chest to "confirm" their guesses. This holistic fitting method is so unique I felt the connection between me and the bra specialist, placing my trust on her knowledge to find my perfect bra. Unlike measuring using measure tape, by feeling with their hands, they know exactly my body shape and size and managed to find a bra that I like with my favourite colour too! Isn't this a wonderful experience? 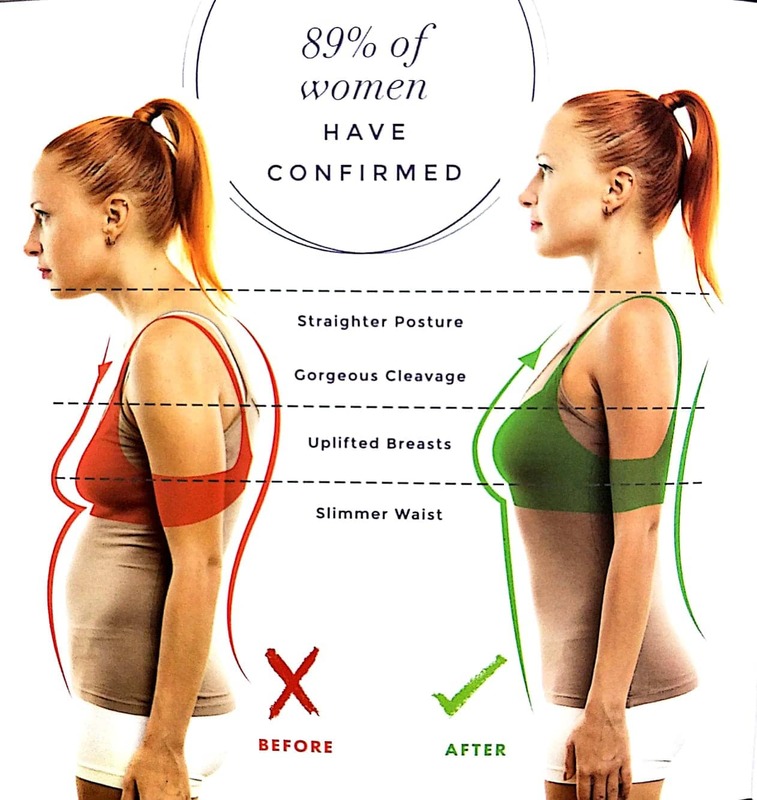 And best of all, each and every women can walk into any Neubodi branch to experience this Holistic Fitting method for free! Experienced bra specialists who trained well will help you find your perfect bra because they believer every women deserves the right bra. Although it's not wrong to stuff your bra into a net and throw them in a washing machine (always set "delicate washing" type please), but by washing your bra with your hands will make your bra last longer as it is more gentle and force is measurable too. Soaking them in warm water with detergent (not hot) for 10-15 mins, work your bras with your hands without twisting or squeezing too hard until the detergent is all gone. Then gingerly remove excessive water and hang the bra and air dry. "this, is how you should hang your bra, not by your bra straps." Make sure your bra is thoroughly dry before you wear them, and DO NOT, I repeat, DO NOT dry your bras under scorching hot sun as the structure of your bra will ruined by the heat of the sun. As for those who likes to go extra mile in taking care of their bras, Neubodi has this Delicate Laundry Wash which uses 100% natural ingredients that removes unpleasant odour and stains while maintaining the vibrancy of colour. It was such a eventful afternoon with Neubodi that I felt reborn as a women who knew herself better than before. I apologize to myself for neglecting the needs of my body all these years and made a promise to myself that I will take care of my body and treat it as a temple as how I should all these years. Thank you Neubodi for the precious experience. Now I'm feeling so confident, I do think I should do a mini photoshoot of me and my Neubodi bra during my getaway soon. Stay tuned on my Instagram!